Bonnie Young is a global fashion and lifestyle brand offering visionary products with a timeless, distinctive and effortless sensibility. Bonnie Young (BY) is a global luxury lifestyle brand with distinctive fashion and lifestyle products. The eponymous brand was launched while Bonnie was the senior Creative Director for Donna Karan. BY formed (and still manages) its flagship store in Aspen in 2007, and sells to some of the world's most prestigious department stores. BY is widely recognized and respected across retail, wholesale, private clients, celebrities, and the press. 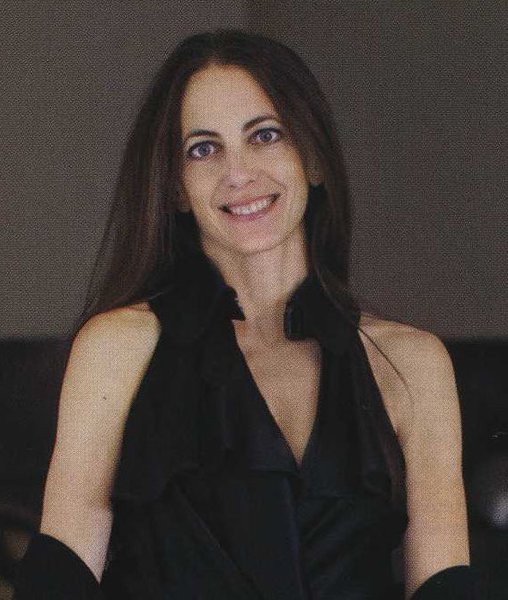 Young has worked in the fashion industry for over 20 years - 16 years at Donna Karan as the Senior Creative Director with her early career at Ralph Lauren. Bonnie has authored Colours of Vanishing Tribes, a collection of photographs taken during inspirational travels around the world for Donna Karan. She is the founder of Fashion Fights for Children's Rights. She holds a degree from Cornell University and Accademia della Bella Arti in Florence. Oversees all operations of Bonnie Young's flagship retail store in Aspen. Previously, held various positions in the financial sector where she was a Director of High Yield Securities at Toronto Dominion Bank and Bankers Trust Company in New York City. She graduated from Wellesley College with a B.A. in Psychology.